Do you want to be more mobile in your home? There are a few quick things that you can do to make your house more friendly and fit your needs. 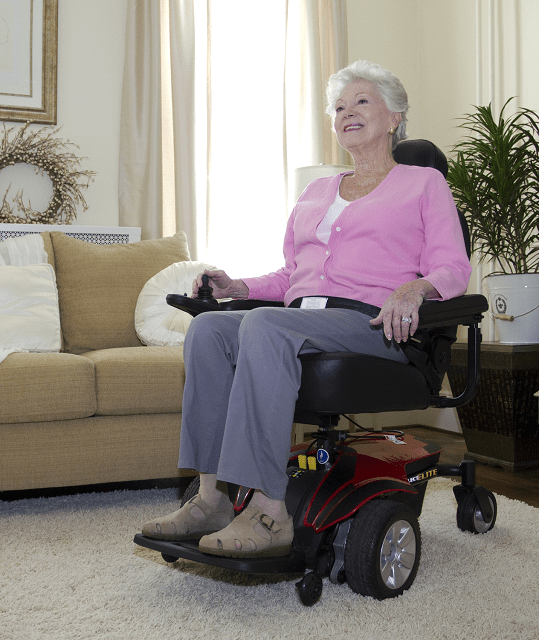 Mobility Access Options NW is here to help you be comfortable in your home. It seems simple, but having your home free of clutter can help you navigate around with more safety. It will help keep obstacles out of your way and give you more space and range of motion. It will also help if you have a home with an open floor plan. This will give you more room to move in and is especially helpful if you use a wheelchair or scooter. There are easy things you can install yourself to make your home more friendly to those with lack of mobility. Putting rails and bars for someone to hold on to in the bathroom is a good example of this. You can also make sure there is designated space for vans and portable ramps. If you or someone in your home uses a wheelchair, simply lowering certain parts of the house to make them easier to reach. You can have light switches, appliances, thermostats, and other controls lowered or placed in range of the person using the wheelchair. The opposite applies to sinks. If you have a sink with cabinets underneath, you may want to remove those to allow room for a wheelchair to fit under it. There are many things you can do on your own to make a home more welcoming to people with limited mobility. For the things you can’t do yourself, let us know. Mobility Access Options NW can help you using our years of experience and trained staff.